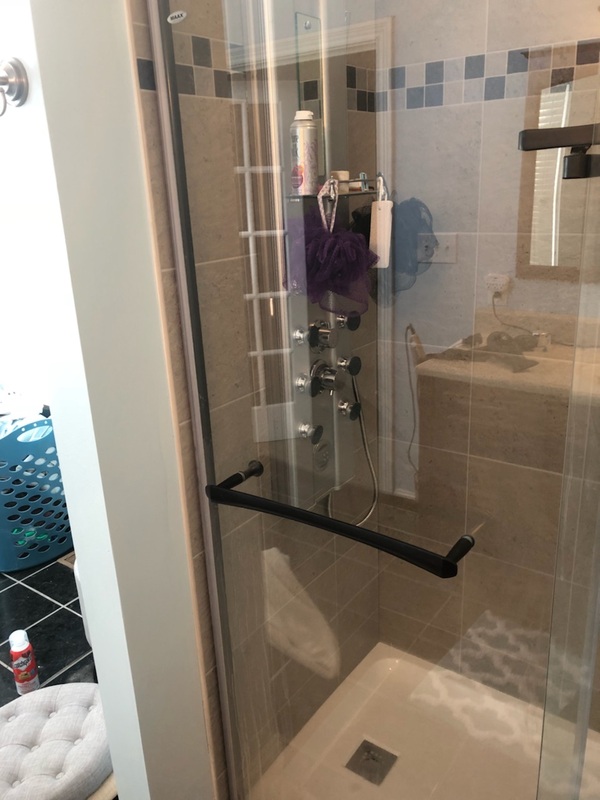 This bathroom remodel started out with a 42" 1 piece shower basin, during this bathroom remodeling we moved the wall and plumbing to install a 60" Maxx Shower Basin and the Maxx Utile Walls. 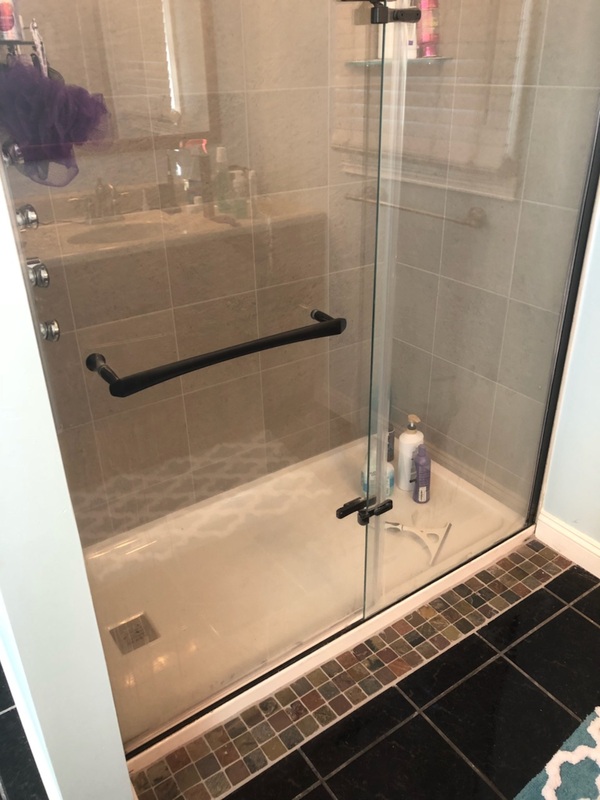 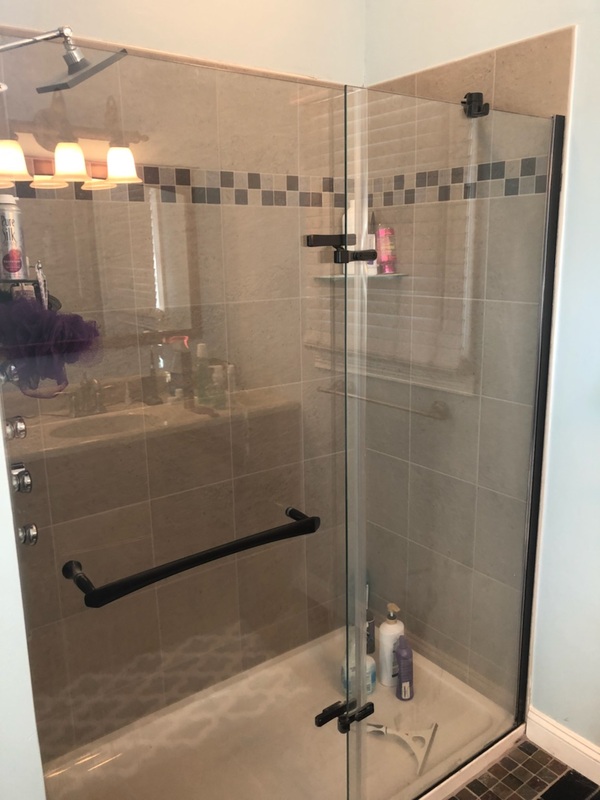 The glass doors are double tempered but the real surprise in this Bathroom Remodel is the 42" Body Spa Panel with 8 Multi position heads, shower wand and a water fall shower head. 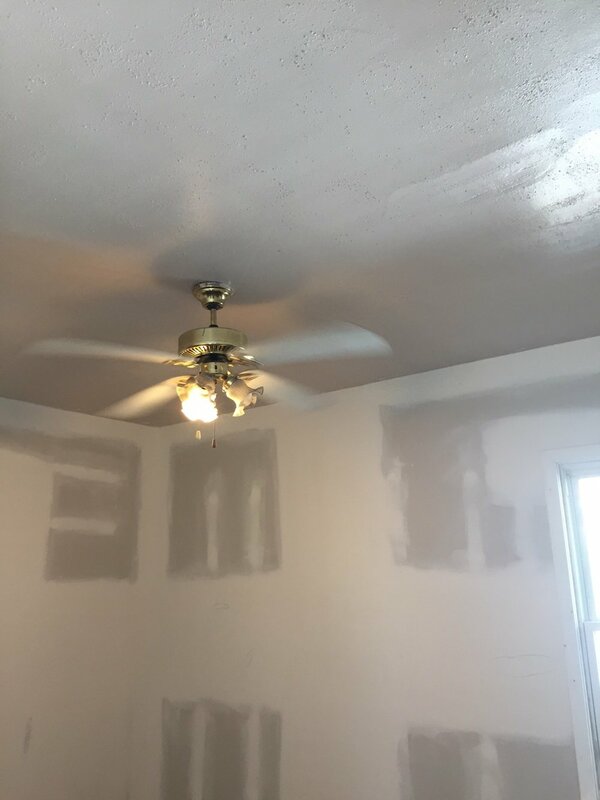 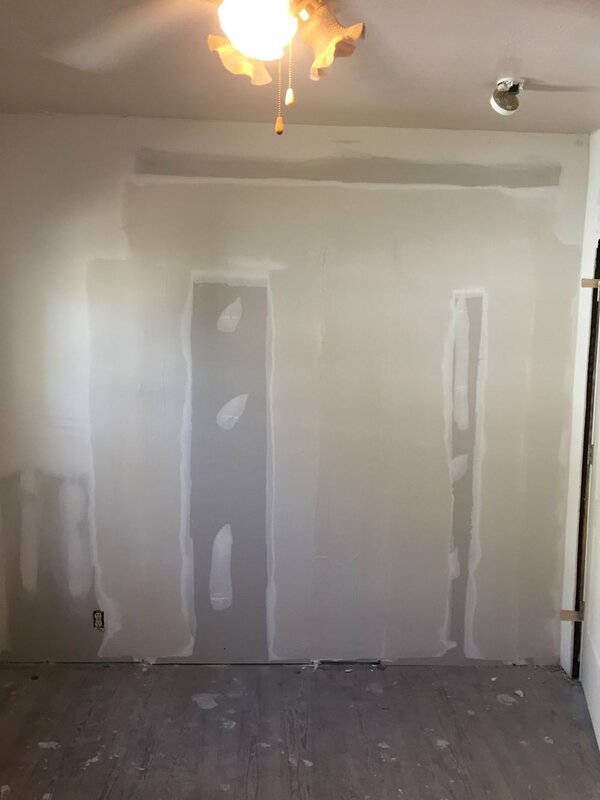 We overlaid plaster walls with 1/4" drywall, mud, tape and sand ready for paint.